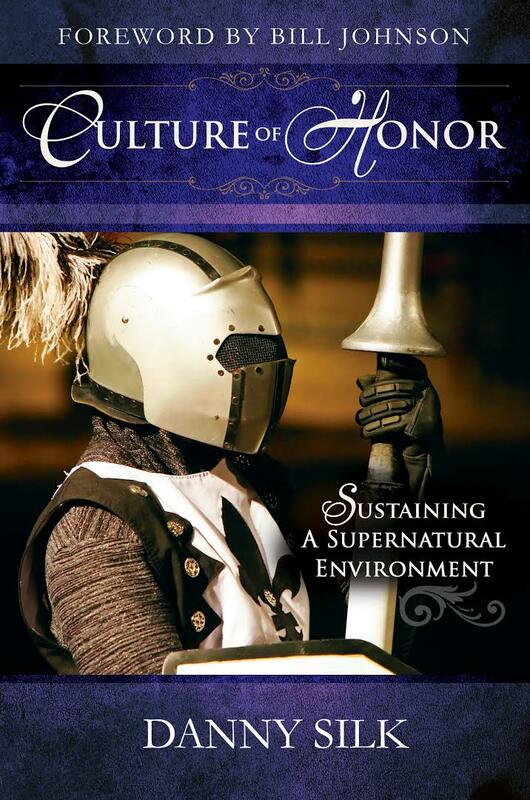 Culture of honor describes the significant paradigm shift in church life, government and relationships that has created and sustained the revival culture at Bethel Church in Redding, California. Through true-life stories, the church is revealed as a place of freedom, respect, empowerment and healthy discipline, rather than punishment. Danny Silk challenges the status quo of church leadership structures and presents a refreshing view of the five-fold ministry. Jesus acknowledged this important principle in Matthew 20: 25-26: “You know that the rulers of the Gentiles lord it over them, and those who are great exercise authority over them. Yet it shall not be so among you; but whoever desires to become great among you, let him be your servant”. If those with power learn how to empower those around them, then surely it will come to pass that, “Thy kingdom come, Thy will be done on earth as it is in heaven”. You can apply the truths revealed in this practical yet supernaturally charged set of principles to relationships in your family, workplace, community, ministry, church – wherever you deal with others. Danny Silk is the Family Life pastor at Bethel Church in Redding, California. He is also president of ‘Loving on purpose’, a non-profit organisation dedicated to strengthening families and communities at local, national and international levels. He and his wife, Sheri, have three children. They have also parented over 70 teens as house parents and foster parents.